The Indianapolis metro area ranked low in a recent United Nations sustainability report. It was fourth from last in this year’s U.S. Cities Sustainable Development Goals Index, which looks at green development challenges in cities. 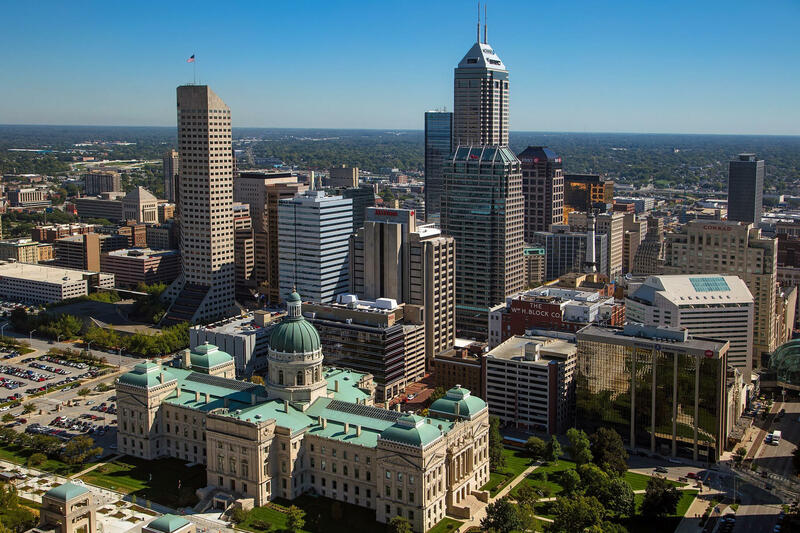 The metro area — which covers Indianapolis, Carmel, and Anderson — only made slight improvements in about half of the topics discussed in the report since 2017. The region did make great strides in the Responsible Consumption and Production category — which covers things like energy efficiency and reducing food waste. The Indianapolis metro didn’t make any progress in clean energy and making utilities more affordable, according to the report. In an email statement, the Indianapolis Office of Sustainability Director Katie Robinson said that the office is in the midst of its "sustainability and resiliency action plan" called Thrive Indianapolis. It will include a greenhouse gas inventory, community vulnerability assessment, a study of the city's solid waste, an update to the city's hazard mitigation plan, and more. San Jose, California was the top performing metro area. All 100 U.S. cities performed poorly on climate action.